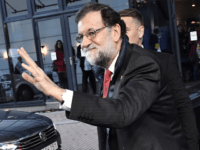 BARCELONA, Spain (AP) — Spanish Prime Minister Mariano Rajoy says his government will announce on Saturday the specific measures it plans to take control of the Catalonia region now that an agreement has been reached with the country’s main opposition parties. 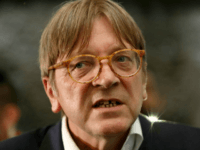 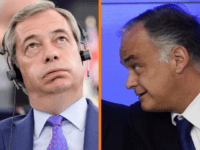 The best thing about Brexit will be the fact Nigel Farage will never speak in the European Parliament again, a Spanish MEP blasted in the chamber. 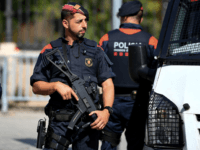 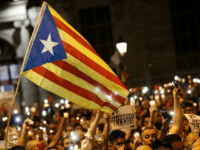 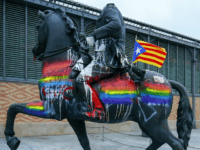 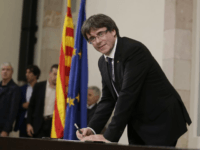 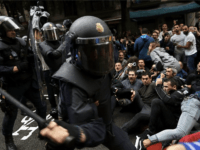 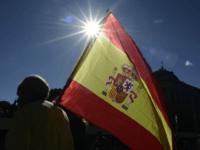 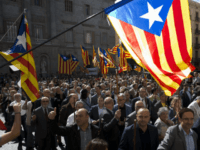 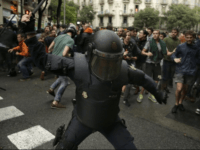 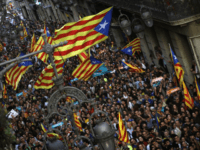 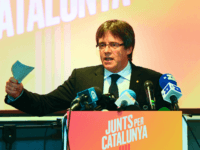 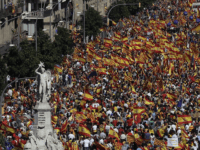 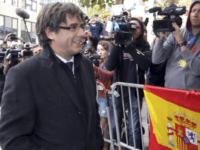 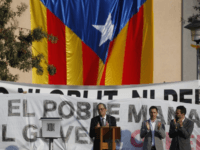 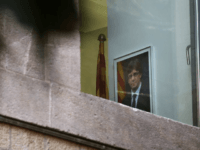 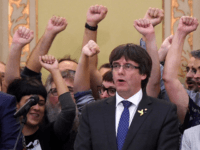 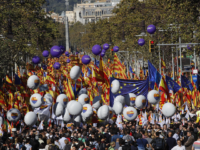 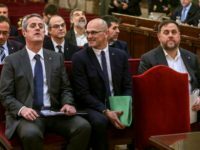 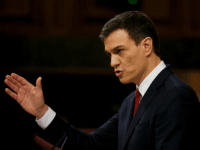 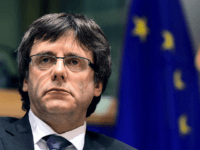 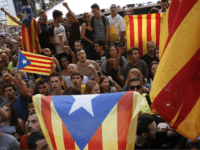 BARCELONA, Spain (AP) — Spain’s Constitutional Court on Thursday ordered a suspension of Catalonia’s parliamentary session next week during which the region has said it might declare independence and further fuel Spain’s worst crisis in decades. 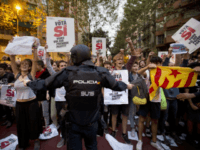 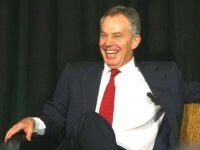 As Catalonian leaders signal they could declare independence from Spain within a week, former UK Prime Minister Tony Blair is reportedly pitching himself as a mediator between the two sides. 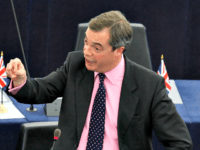 Brexit leader Nigel Farage has slammed the European Union (EU) over its silence on violence in Catalonia carried out by military and police sent by Brussels-backed Madrid.